Simplifying the meal planning process is a snap with our list of Simple Busy Mom Dinners! 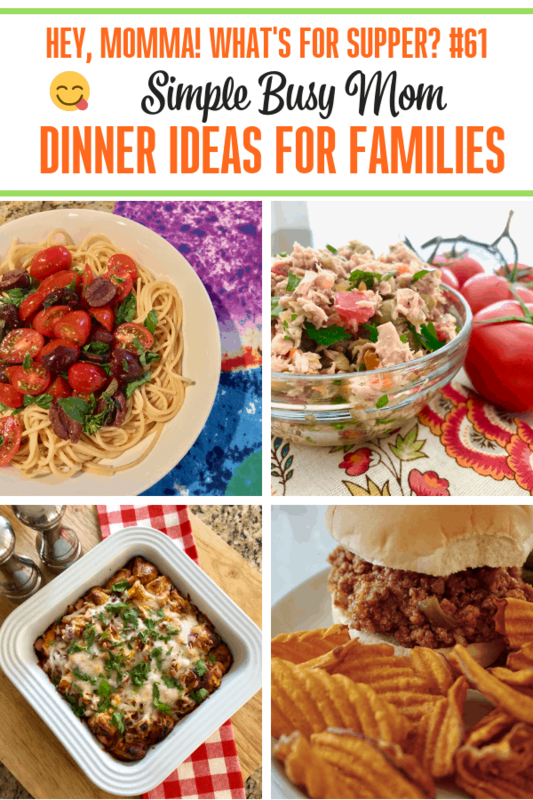 Check out this list and plan three simple dinners this week! Psst. Don’t forget to join our trib and get access to free busy mom resources! Happy, Monday sweet friends! We have had a couple of cooler days this past week in Southern California! I immediately went to Target and bought to comfy sweatshirts in orange and a gorgeous rustic burgundy. I am really loving their newer line Universal Thread. Grab yours here! Cozy Sweatshirts for Busy Moms! These sweatshirts are really the perfect busy mom tops for cooler weather. Target’s prices allow for moms to dress cute on a great budget! Okay, so this may not be night on the town attire. However, take me to a soccer match, ice cream social, or to the local pumpkin patch and I am going to look super put-together in no time! Our menu this week reflects our schedule! So busy! I am trying to use recipes that my guys love that are quick and healthy. But also a couple of their comfort favorites. I especially love coming home to a slow cooker full of chicken vegetable soup. We make up a batch of garlic toast and the guys love dipping their crispy toast into the warm soup. So good! The key is to keep it simple! Menu Plan This Week: This will including when I am utilizing double batch cooking. Double batch cooking is essential for simple busy mom dinners! 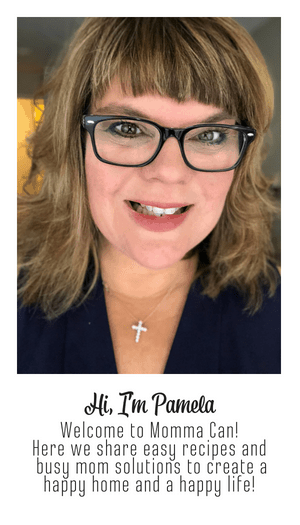 Double Batch Notes – I am using the leftover chicken for chicken-vegetable soup and the remaining green beans for my lunches this week. Tuesday – Chicken Vegetable Soup with my mom’s Garlic Toast Recipe. ( Simply, put toast in the toaster, slap some softened butter and garlic salt on top) I use the carcass to make stock, and the leftover chicken is added to fill up hungry tummies. I hope to share my recipe soon however you can try this one in the meantime. Wednesday – Ground Turkey Tacos – with lettuce, pico de gallo, and shredded cheddar. Simple but delicious. I use Simply Organic Taco Seasoning to save time! I am double, double batch cooking the ground turkey for two dinners! This means I will use some for the Turkey Joes and some for dinner next week! Friday – Sloppy Turkey Joes using the ground turkey from double batch cooking and sliced cucumbers as a side. Sunday – Burgers on the Grill, Roasted Corn in the Oven, Big Green Salad with olive oil and lemon dressing. P.S. I am redesigning our resource center! 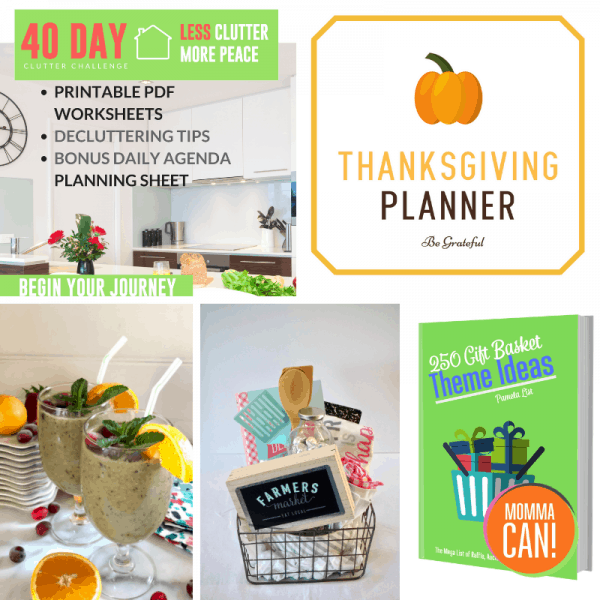 If you have not subscribed don’t’ miss out on amazing printables and tips! You have access to our Resource Library Year Round! Stay tuned for more details coming soon! Already a part of our tribe? Click here for the resource library and enter your password.